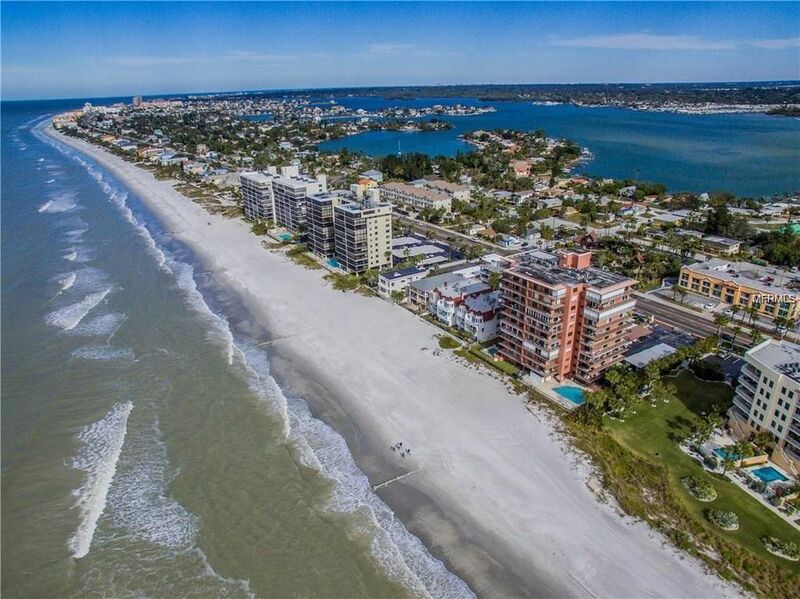 While Madeira Beach is just 2-miles long, it remains one of the most popular destinations in the Tampa Bay region. Year-round, Madeira Beach offers weather tailor-made for a beach visit. From Archibald Beach Park with its historic Snack Shack to John's Pass Beach Park directly across from John's Pass Village, there’s a place in the sand calling to you. So grab a beach chair, an umbrella and don't forget the sunscreen! For more information on the best beaches on the Gulf Coast click here!